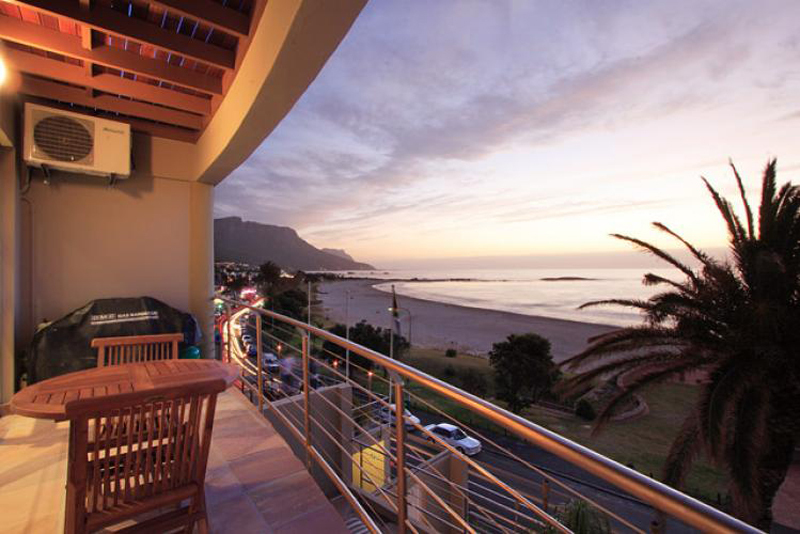 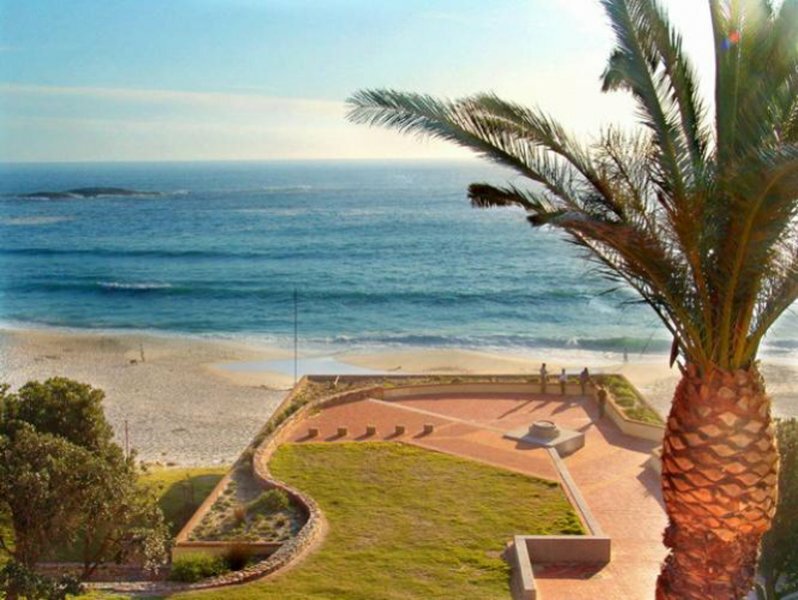 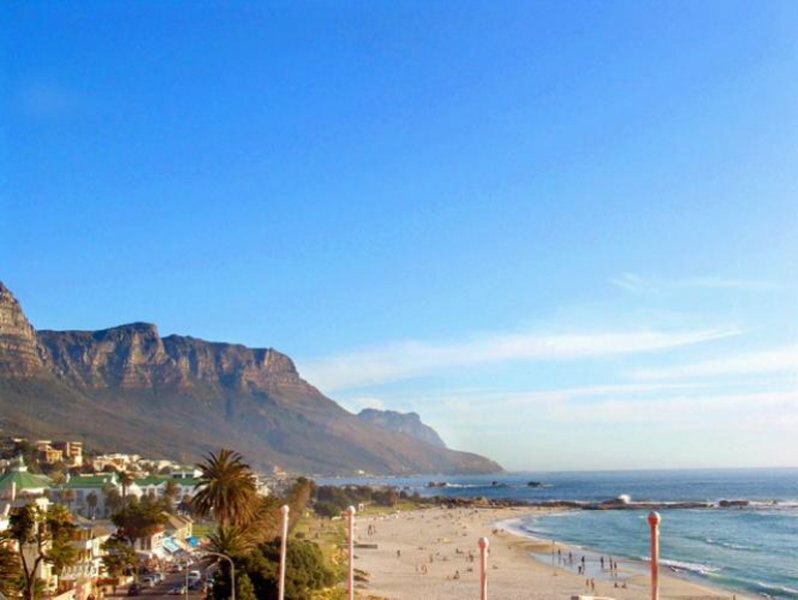 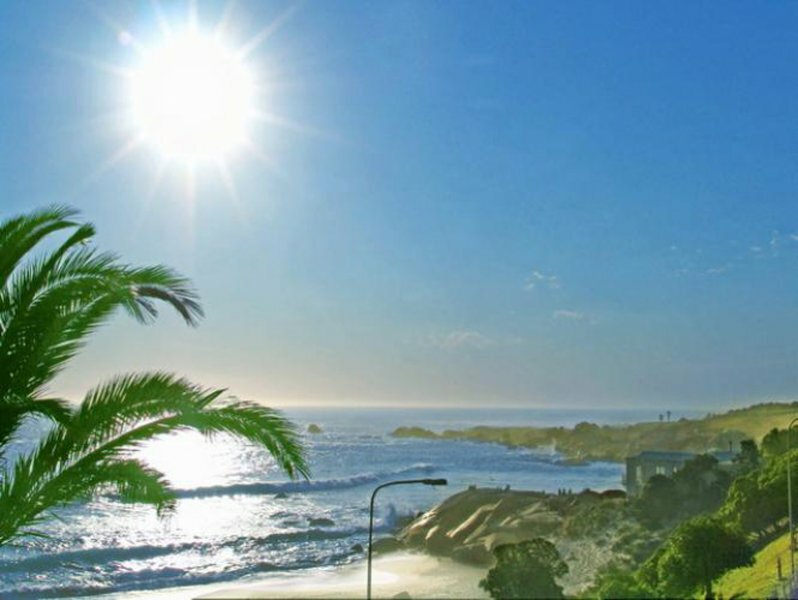 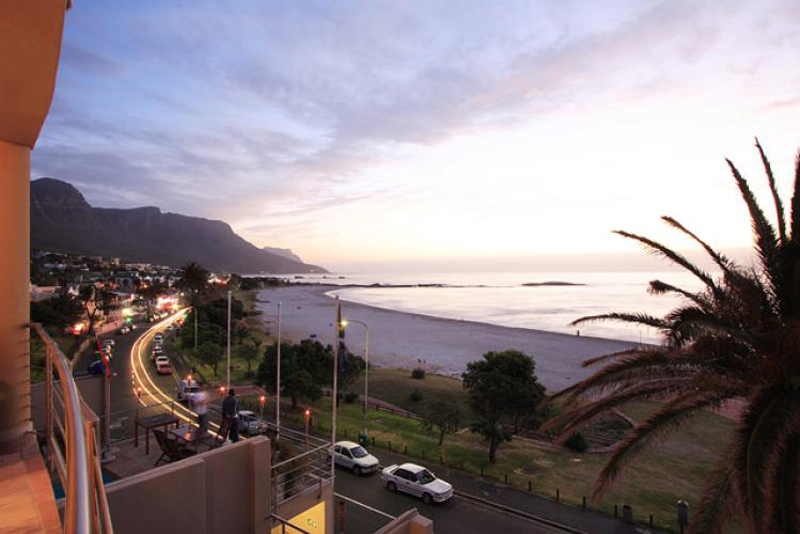 Within a 150 meter proximity, you are closely located to the many restaurants, cafés and bars which light up the Camps Bay strip. 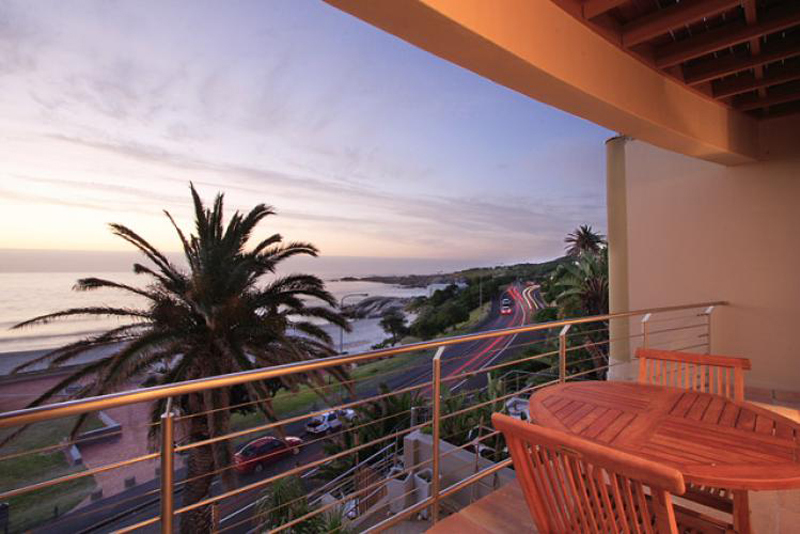 Become a socialite by night or sit back and enjoy the moon’s silver reflection across the Atlantic… the choice is yours! 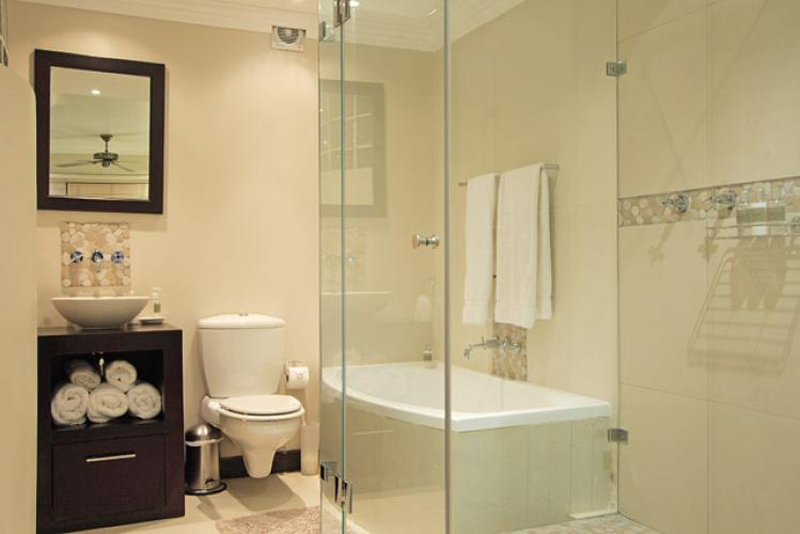 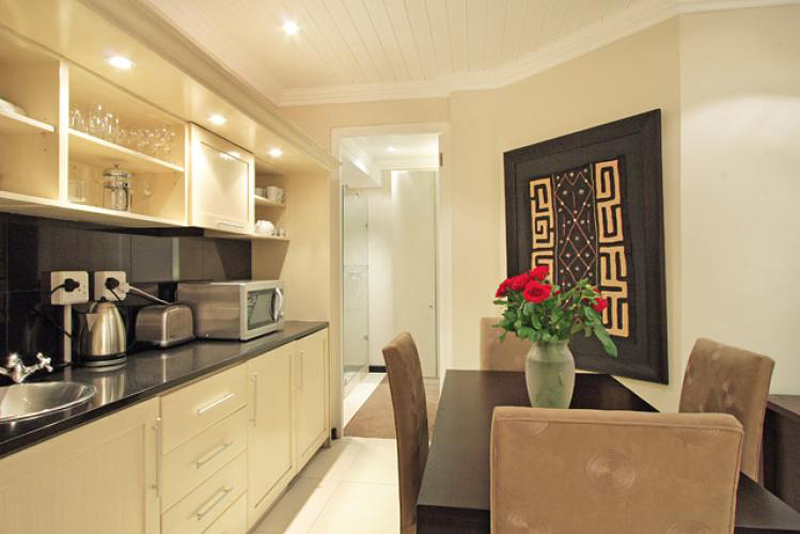 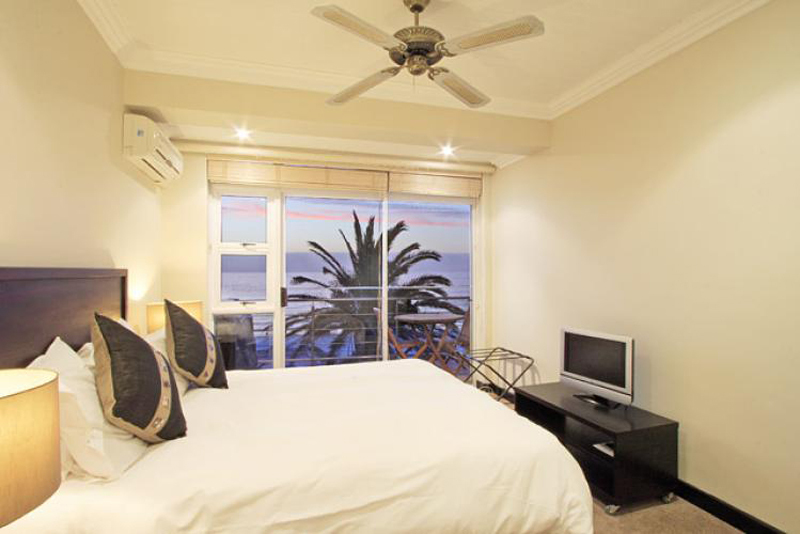 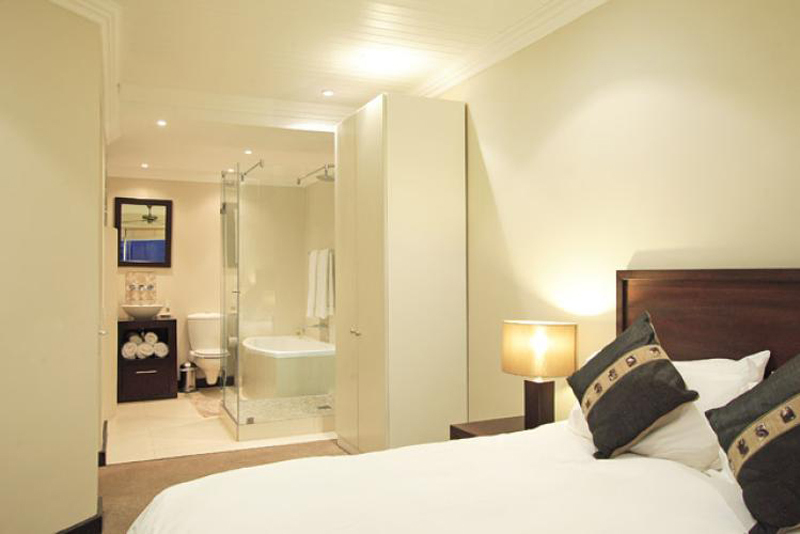 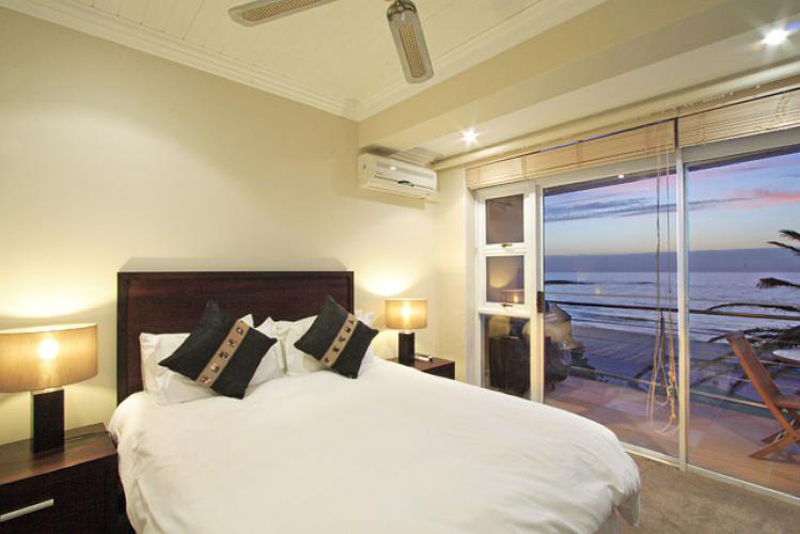 Allow The Bay Apartment to be your holiday nest, helping create those unforgettable moments etched in your memories.